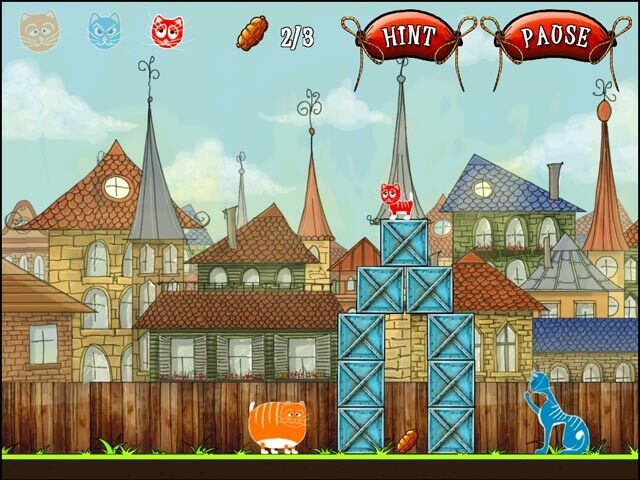 Help three cats get to their delicious sausages by solving different physics-based puzzles in Cats Inc! 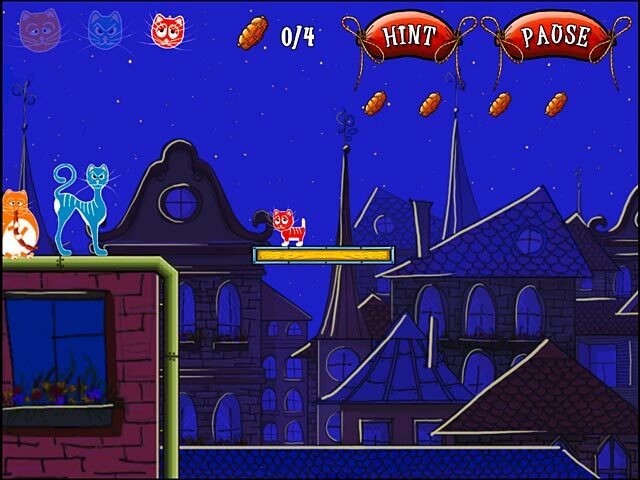 Each of the cats has their own unique abilities that will help you overcome different obstacles and solve the increasingly difficult puzzles. 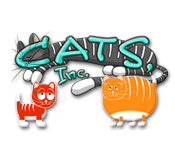 Take on Cats Inc and help these adorable felines fill their bellies! Help cats get their food! Cats Inc is rated 3.0 out of 5 by 2. Rated 5 out of 5 by catlover111 from cat trouble if you get stuck you go on the menu and go on the next level. Rated 1 out of 5 by joymariec from Doesn't run on Mac Loaded and started but nothing happened after choosing cat. 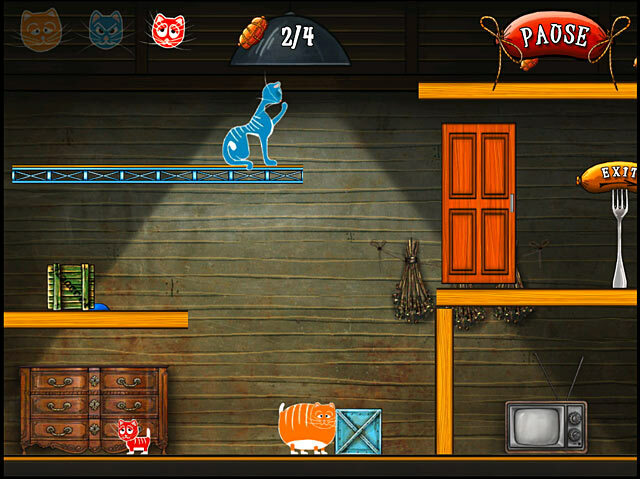 Help three cats get to their delicious sausages by solving different physics-based puzzles in Cats Inc!